Our restaurant offers breakfast, lunch and dinner seven days a week. We also provide room service for the DoubleTree and cater all private events within the hotel. 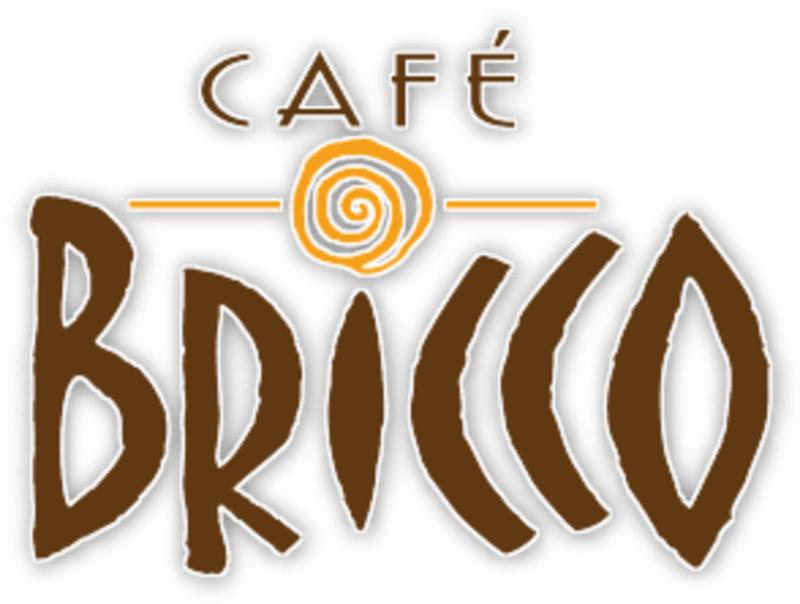 Café Bricco serves an eclectic menu of contemporary Italian dishes, artisanal pizzas, delicious pastas, your favorite Bricco appetizers, and more. All of our breads and desserts are made in house by our trained pastry chef and our extensive martini list has something for everyone. 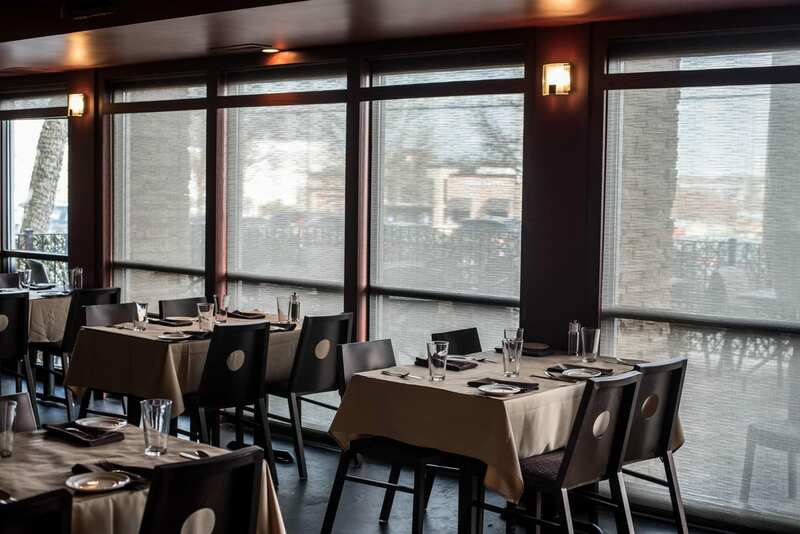 Be sure to ask about our seasonal beer menu the next time you're in!